Google buys Makani Power, a wind-energy-generation company! Google has stepped on the green road and is busy making its way towards a more environmentally-responsible future. 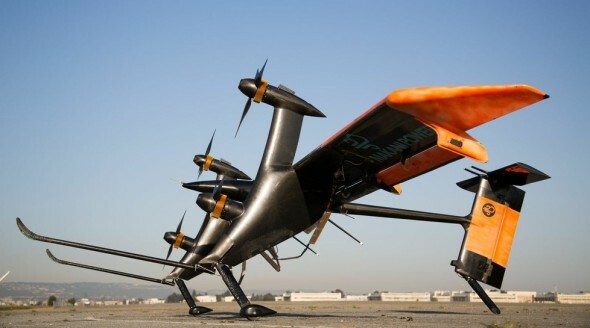 The company has recently stepped behind the wheel of Makani Power, a United States-based company that generates energy from wind turbines hooked on to tethered kites. The company is now part of Google X, the research and development wing of Google that has been known to keep its operations hushed up. Previously, Google has pumped in nearly $15 million as investments in the company. The search engine giant remains tight-lipped in regards to the amount spent to acquire Makani Power however. According to the energy company, the purchase by Google will further enable the development of cost-effective wind energy.